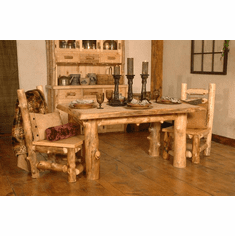 Montana Lodge is a Made in America line of rustic furniture offering two distinctive lines. 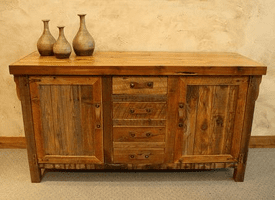 The reclaimed collection and their aspen collection, are both exceptionally well crafted. 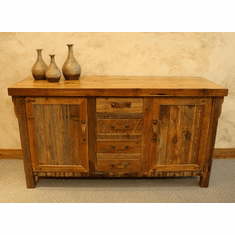 To see more on either rustic collection, please select the appropriate image link.